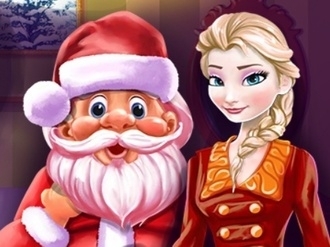 Hang Gift Santa is an arcade game on www.bestgames.pk in which you will have a charming Christmas Day. In this game, you will have 9 chances to guess the right words before the last tree decoration flies away. Once it starts, you will find a very beautiful Christmas tree. And then there will fall down some gifts which are candies, bells and so on. There are also snowing in the screen. And the other side of the screen, there are 26 letters. You can pick up any letters of them. But if you pick the wrong letter, one of the gifts will fly away. If you pick the right letter and take the right word, one angel that is very lovely will fly there. Then you can start a new game. Rocket Santa 2 is a free skill game. In this game, you are going to control the Santa to collect money. Use the money you earn to upgrade. You will reach a new height with more energy. Left click to start when the fuel is at the maximum, and then drag the mouse to move the Santa. There are 21 levels altogether. Visit www.bestgames.pk.to play more free games. Just have fun here! 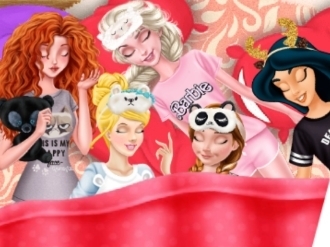 Elsa, Moana, Anna, Jasmine and Cinderella can't wait for Christmas Day. They want to see their gifts and they are so excited for this very special day. In Princesses Waiting For Santa game the cute girls are patiently waiting for Santa Claus to arrive and place the gifts wrapped and pretty, under the tree. Are you excited as well? Help around the house in this Elsa cleaning game because she is in a hurry as Christmas is right around the corner. Use the cleaning products on the dirty areas and find all the missing or misplaced items. Your mission in the shooting game Santa Carnage is to help Santa to kill all the grinches. Hover the mouse to adjust the angle and left click to fire. At the bottom of the screen are two items showing your weapons. Press the space bar to shift among different weapons. The red rocket cannot kill a grinch but can push the black blocks. More free games are on www.bestgames.pk. Come to enjoy them!